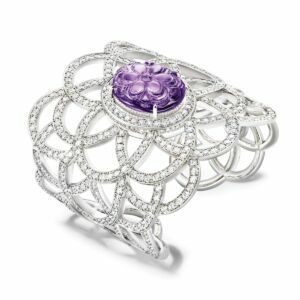 The Piaget Manchette Story – does any of this sound familiar? For those fans of the Piaget brand, you might recognise the word manchette (cuff in French). 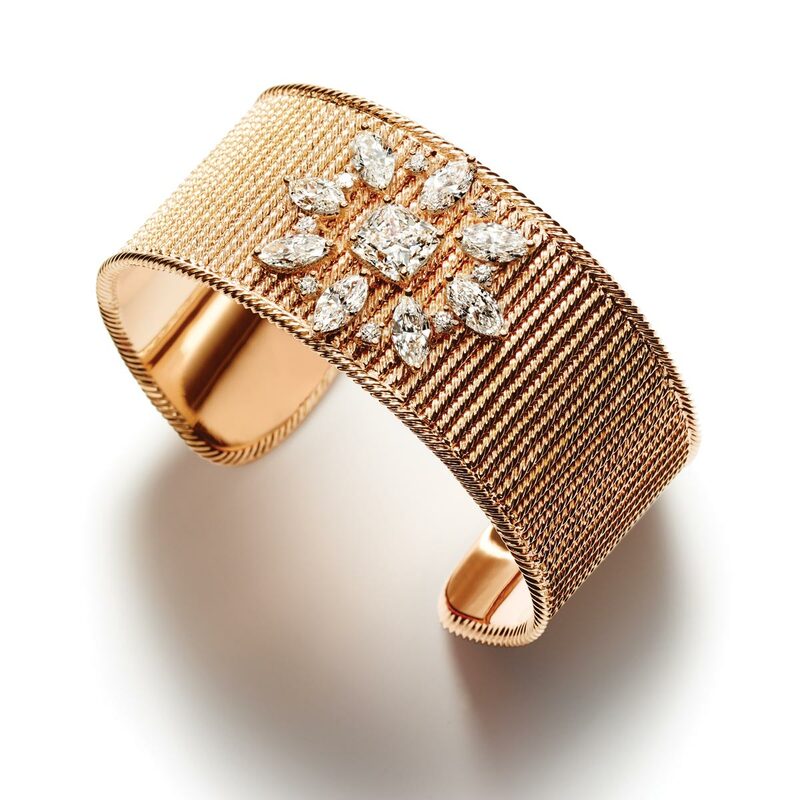 Over the past few decades, Piaget has used this word in conjunction with various pieces and they are once more bringing it to the forefront in a rather spectacular way. Founded by Georges-Édouard Piaget in 1874 in the small village of La Côte-aux-Fées located high up in the Swiss Jura mountains at over 1000 metres altitude, Piaget started out with a small workshop on his family farm where he specialised in the making of components and high precision movements for Swiss watches. With a motto of “always do better than necessary”. 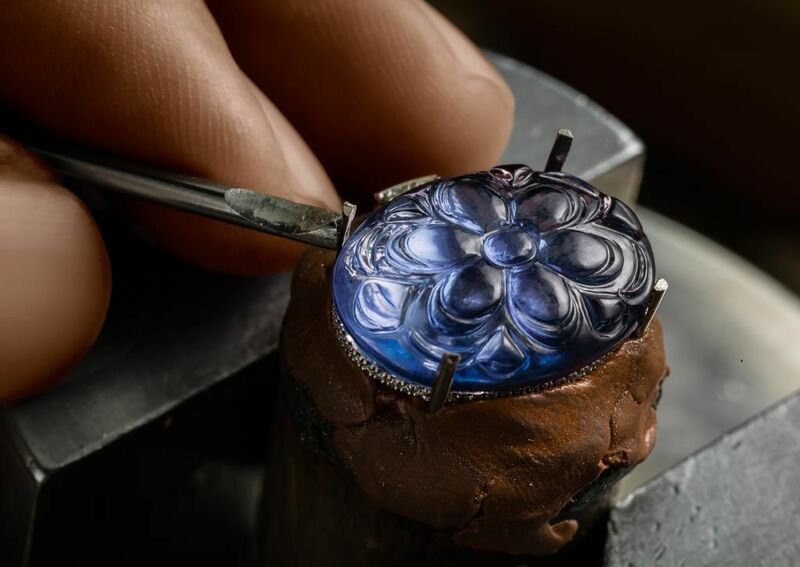 Piaget soon transformed from being just a supplier of watch components. Into one which actually manufactured their own luxury pocket and wrist watches. Having sealed their reputation as a luxury watch brand with the debut of the mechanical hand-wound 9P calibre. They created a sensation at the Basel Fair and later developed the micro-rotor concept. This enabled Piaget to launch the thinnest automatic movement in the world, the 12P. 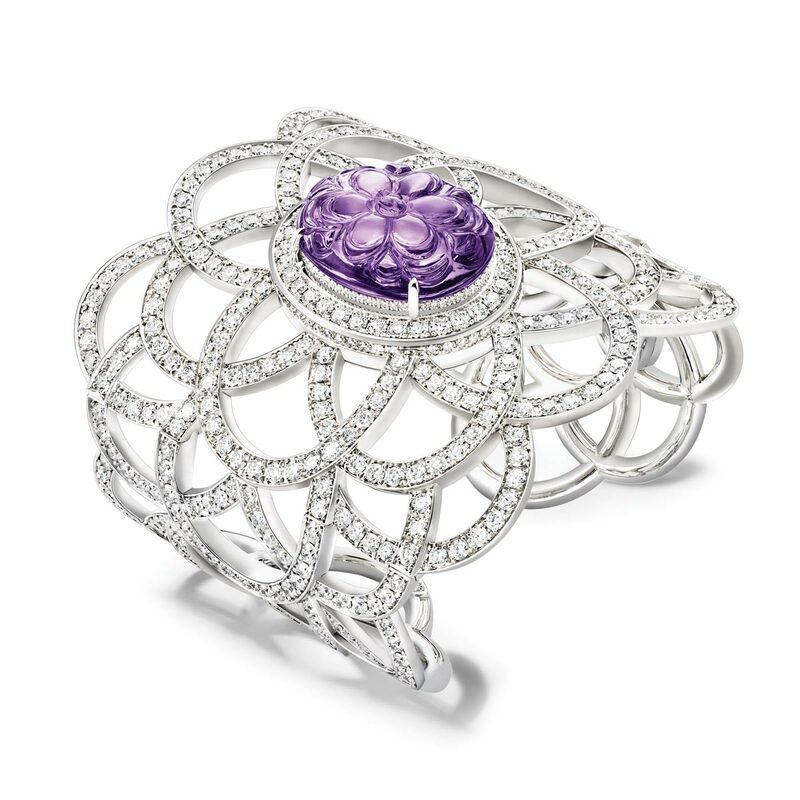 Following this, Piaget soon moved on to haute joaillerie with the establishment of the first Salon Piaget in Geneva back in 1959. With their own atelier specialising in jewellery design and making. 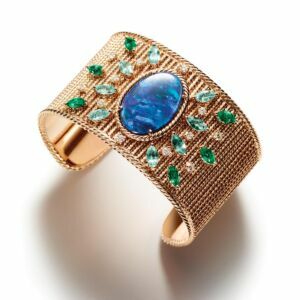 Piaget unleashed its much-desired jewellery timepieces with gemstones decorating the dials of its watches. As a result, transforming a functional item into one which was ornamental and luxurious. With the international beau monde and celebrities like Elizabeth Taylor, Jackie Kennedy and Sophia Loren wearing Piaget timepieces and jewellery. 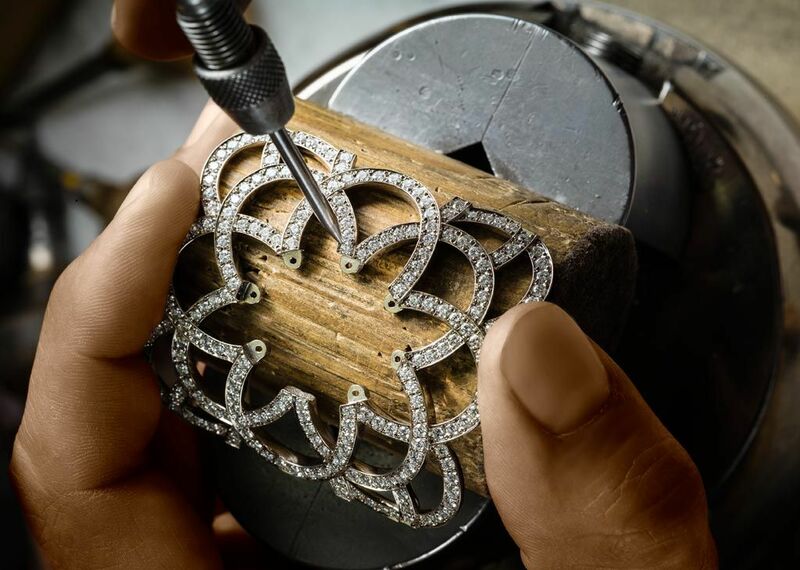 The legacy of this jewellery maker was sealed. 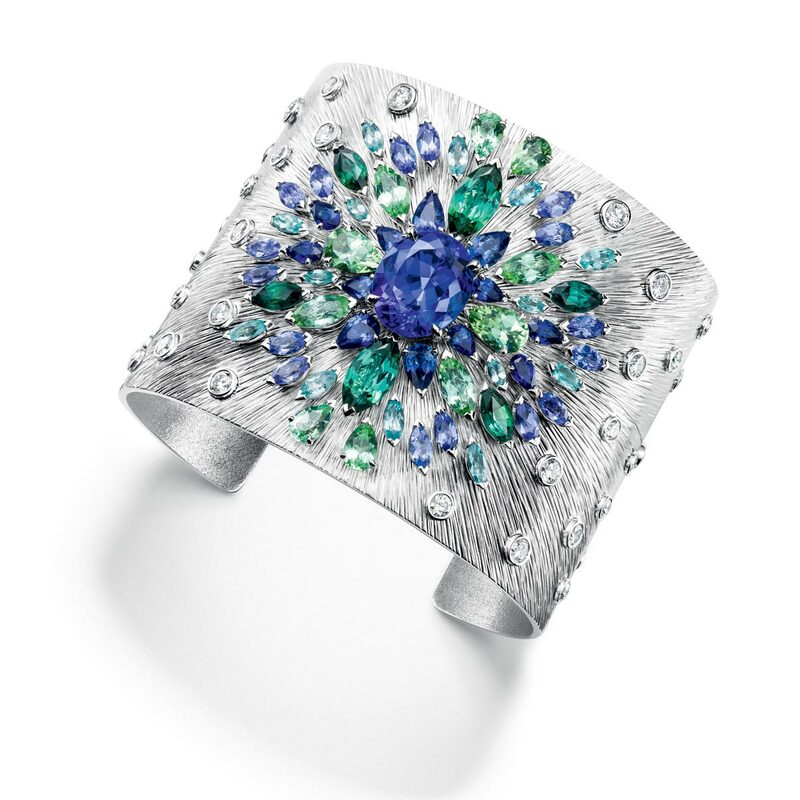 With this spirit, Piaget has reinvented their Manchette bracelet and watches. These have been a signature of this house since the 1960’s. 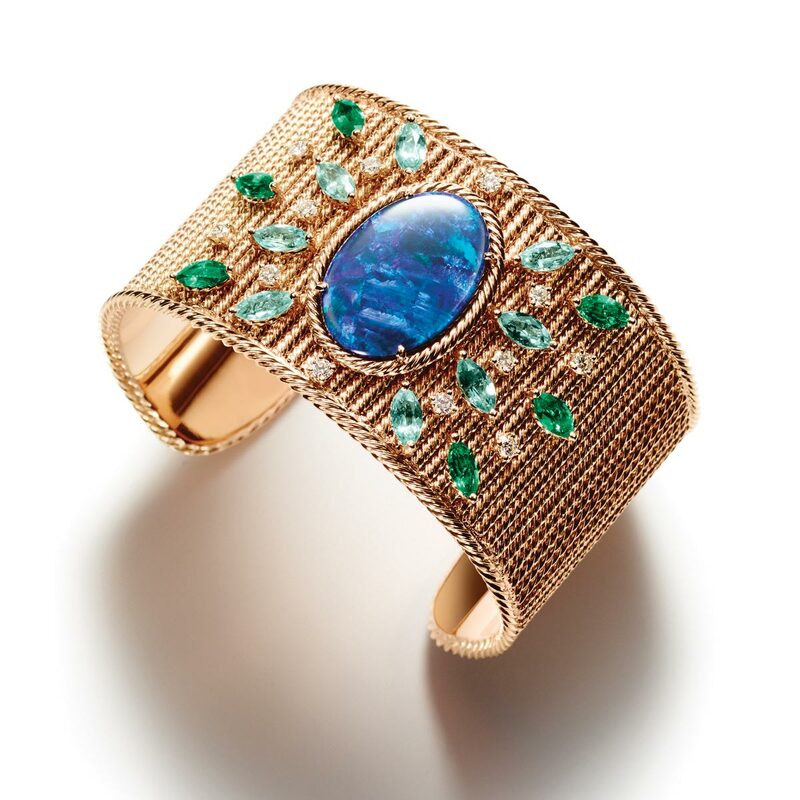 For this season, Piaget’s has unveiled the “Manchette Story.” This collection consists of watches, cuff bracelets and rings with a unique design. As with previous pieces, they contain colourful gemstones such as sapphires from Ceylon, Tanzanian red spinels and tourmalines. 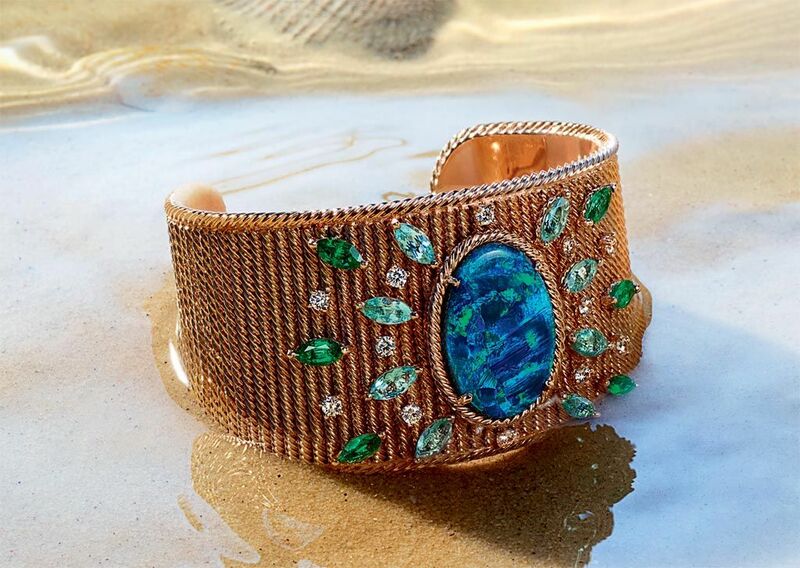 In conclusion, any of the pieces making up the Piaget Manchette Story will definitely get you noticed and put you on the international glitterati map.